Roger Stone, President Donald Trump‘s former adviser, declined a request Tuesday from Democrats on the Senate Judiciary Committee for an interview and for documents, invoking his Fifth Amendment rights against self-incrimination. According to The Hill, the veteran Republican operative was asked to turn over any documents that reveal communications between him and WikiLeaks or between him and Russian officials. Feinstein reportedly first requested documents from Stone in November 2017 as part of lawmakers’ attempts to investigate ties Trump associates may have had to Moscow. Stone had reportedly said in April that he would hand over the documents, although he later backtracked. 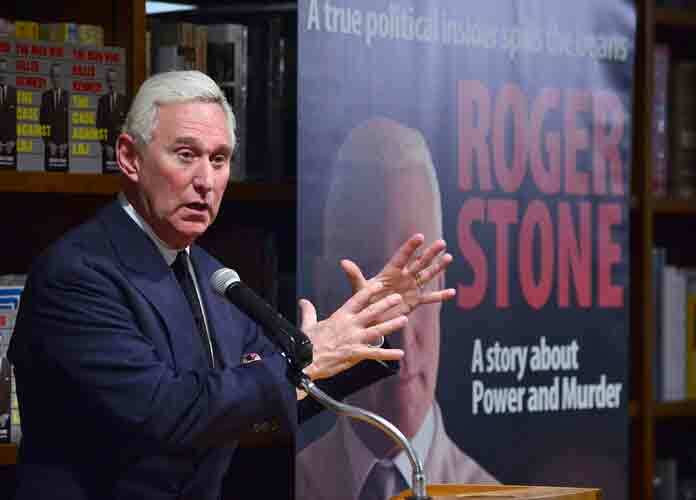 Stone has already found himself under the microscope of legislators and special counsel Robert Mueller because of his alleged advance knowledge of WikiLeaks’ plans to release large batches of presidential candidate Hillary Clinton‘s emails in the weeks before the 2016 election. Clinton’s 2016 campaign chairman John Podesta also reportedly had his emails hacked by WikiLeaks. In Smith’s letter to the Senate Judiciary, the attorney also stated that Stone met with House Intelligence Committee members for a recent closed-door interview on its probe into Russian meddling in the 2016 election. A transcript of this interview is set to be unveiled soon.